Gales slam like a battering ram against the walls of the house, trying to break in. I wait indoors, in awe. His bellowing makes me want to escape. 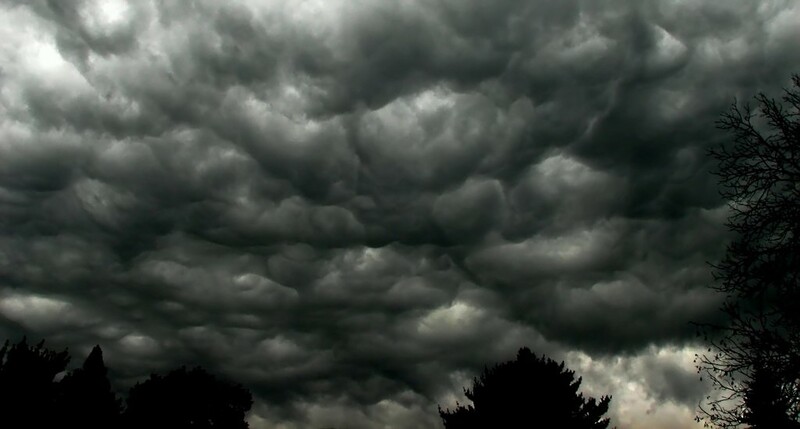 This entry was posted in Writing and tagged creative, nature, poem, poetry, storm, thunder, thunderstorm. Bookmark the permalink.